Free Stuff for Busy Moms! 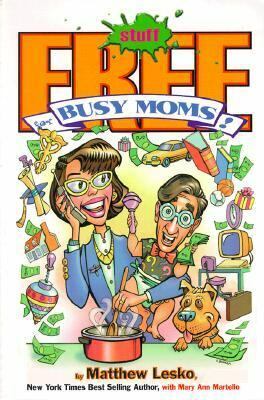 Free Stuff for Busy Moms is a fun read of over 2,000 government programs for moms...rich, poor, young or old on how to get free money, information, help and gifts for the home, business, kids and pocketbook.Lesko, Matthew is the author of 'Free Stuff for Busy Moms!' with ISBN 9781878346490 and ISBN 1878346490. Loading marketplace prices 9 copies from $0.02 How does the rental process work?